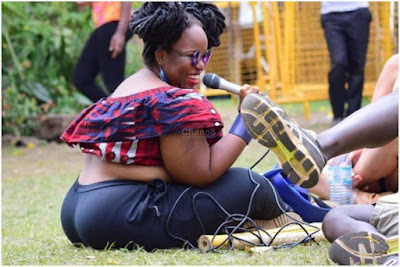 Home / Entertainment News, Photos / These Slay Queens was spotted at Uganda’s NyegeNyege festival, LADIES, please dress up your bodies (PHOTOs). 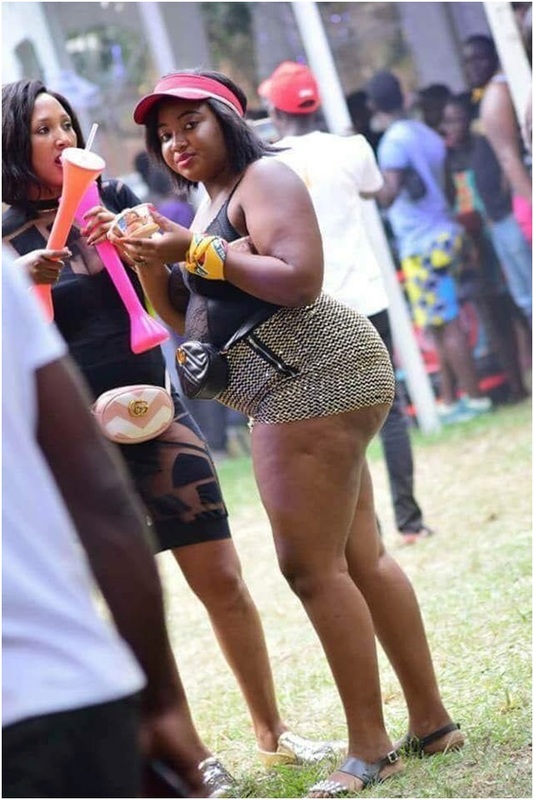 These Slay Queens was spotted at Uganda’s NyegeNyege festival, LADIES, please dress up your bodies (PHOTOs). Thursday, September 13, 2018 - These slay queens were spotted at the famous Nyege Nyege festival that is held annually at Kampala, Uganda. They exposed their layers of fat and tanked shaped potties. Ladies, can you please dress up your bodies. If you are fat like these slay queens, rock maxi dresses that will cover the layer of fat.